Francisco Romero born on October 31,1942 in El Canton La Cruz, El Salvador. Francisco entered into rest on March 23, 2019 in Dallas, Texas. 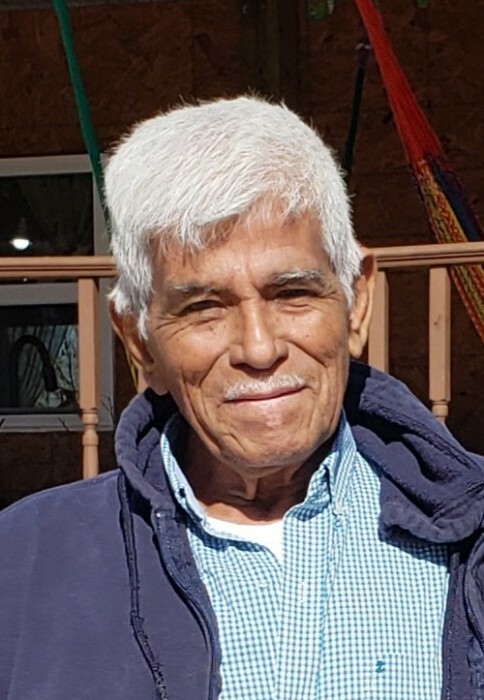 He is survived by his loving wife Sara; sons Juan Francisco, Rene Amilcar, Will Armando, Jose David, Jaime Arnoldo and Noel Alexander; daughters Irma Elizabeth, Sonia Maricela and Iris Yesenia; 25 grandchildren and 2 great grandchildren. He is also survived by his sister Maria. Francisco's final resting place will be Cementerio Hacienda Nueva in Canton Chilanguera, San Miguel, El Salvador.